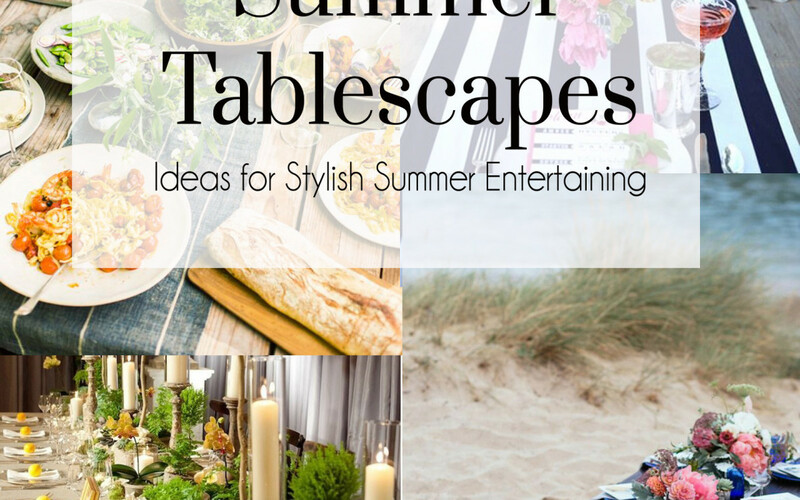 A busy girl's guide to a beautifully curated life. Hi! I'm Chelsea. Thanks for visiting! 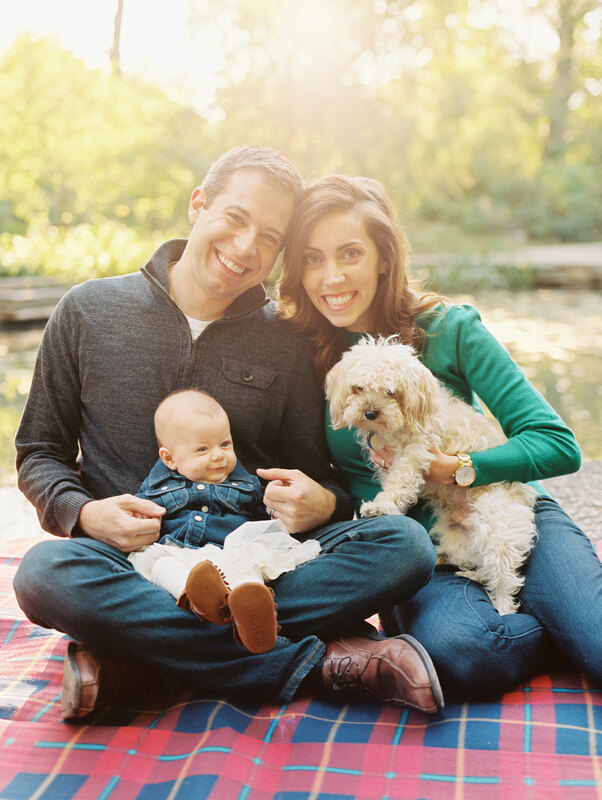 A little about me: I own a portrait photography business (Chelsea Mazur Photography) and I'm a new mom to a beautiful baby girl. I don't have a lot of free time, but I have a profound desire to design a beautiful home, cook delicious food, and take on fun projects. 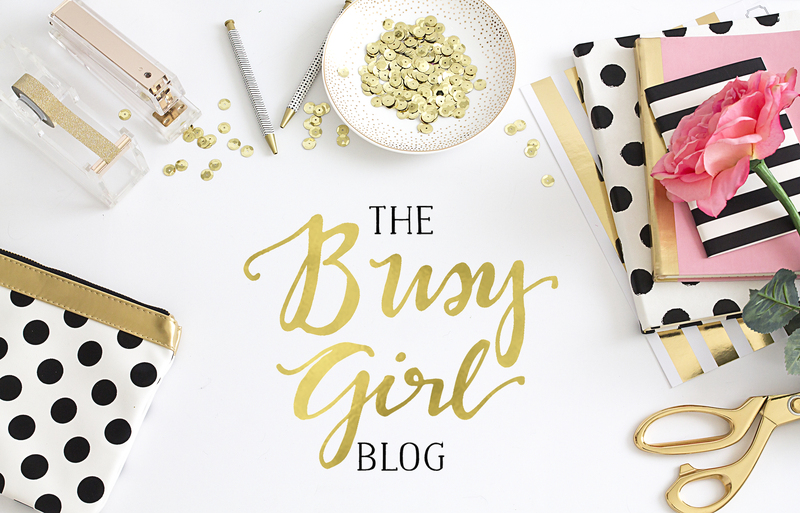 With The Busy Girl Blog, I hope to help fellow busy girls and busy moms find creativity and inspiration in their lives every day. Hello! 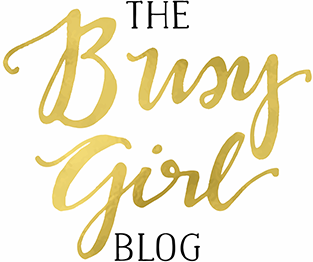 The Busy Girl Blog is a lifestyle guide. Modern women are busy, but there's no reason why we can't have a beautifully curated life, even if we don't have a lot of free time. 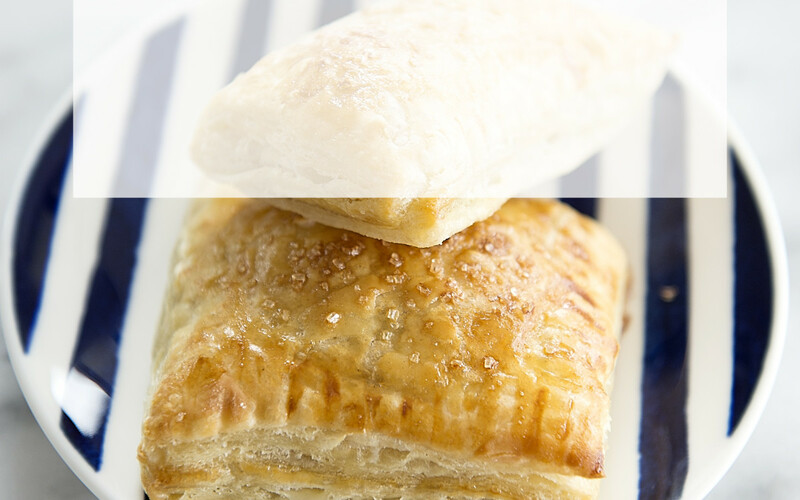 Covering everything from design and recipes to career and life advice, The Busy Girl Blog strives to be a resource for daily inspiration.